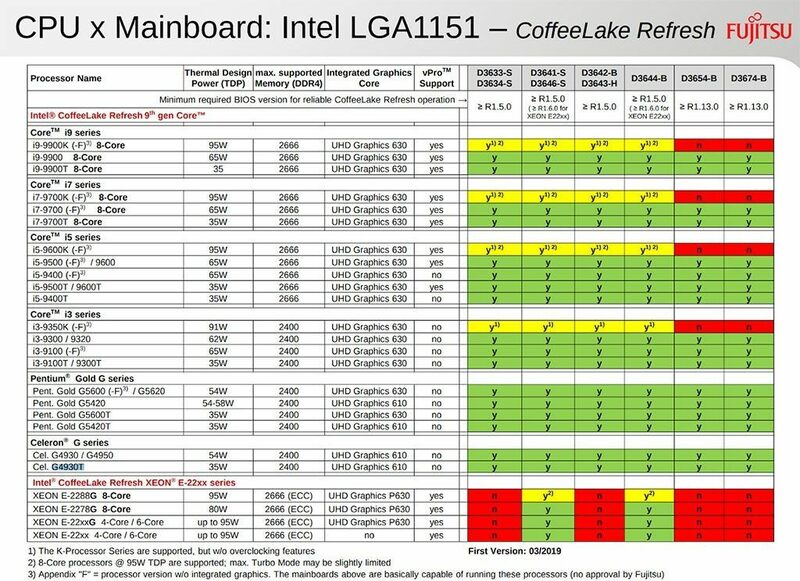 Before Intel could release its 9th Gen “Coffee Lake-Refresh” processors, Fujitsu killed the buzz by accidentally leaking a document that consists of names, model numbers, and other relevant details of the processors. It is worth noting that Fujitsu is the system partner of the chipmaker company and the leaked document is a motherboard and processor compatibility chart. Spotted by Fanlesstech, the document has since been taken offline indicating that the leak was accidental and not intentional. 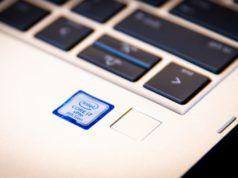 According to the Fujitsu’s list, Intel will release 35 W TDP CPUs with up to 8 cores, new processors without integrated graphics, and Xeon E-2200 Series core processors. 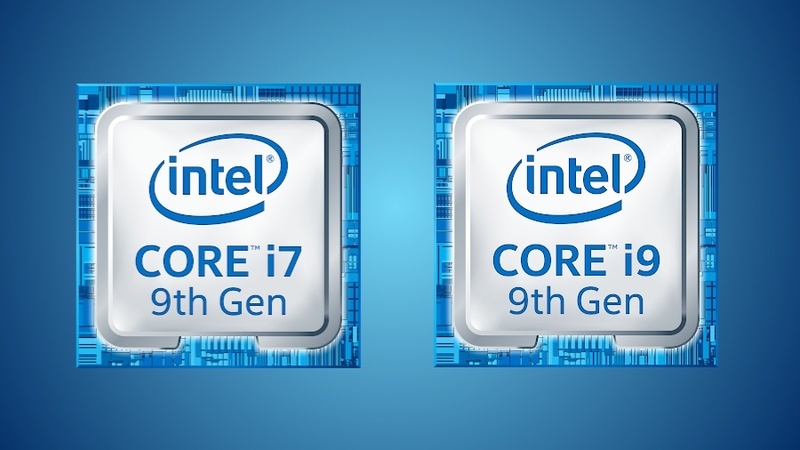 The list indicates that the Intel’s upcoming Coffee Lake Refresh processors have been designed for entry-level PCs, entry-level workstations, mainstream desktops, and small form-factor desktops. 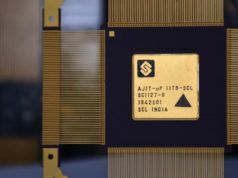 The list also includes highly-anticipated 35W and 65W TDP eight-core processors, six and eight core processors having the same TDPs, and processors without integrated GPU. 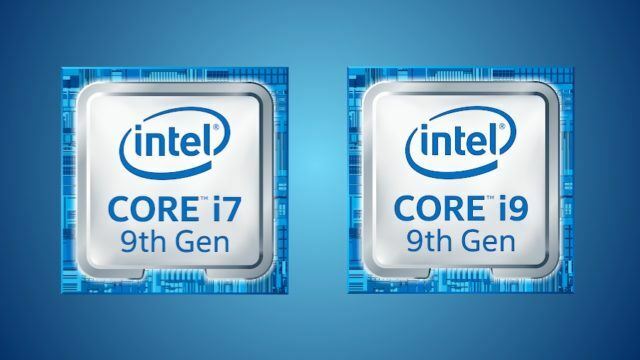 The leaked document further reveals that Intel is working on the highly anticipated Xeon E-2200 series CPUs with four, six and eight cores. 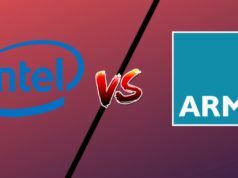 It is possible that Intel could change its plans to release all the models enlisted in the list after the leak.